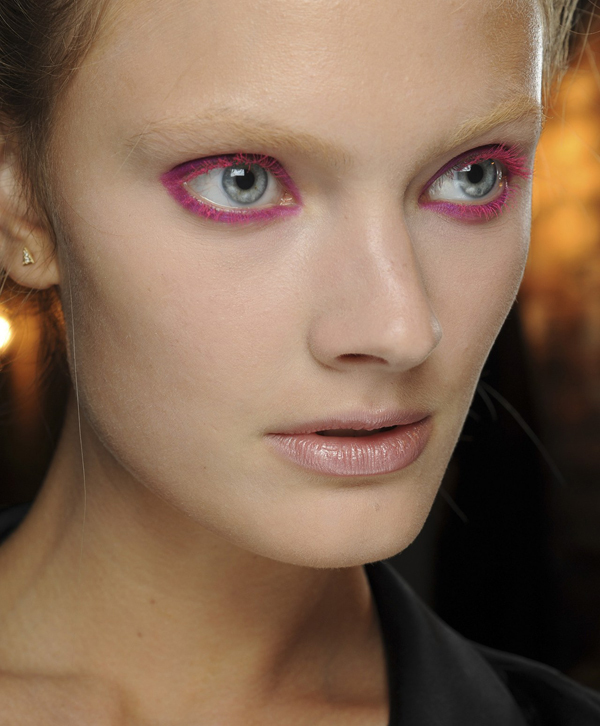 During the Fashion Weeks all the attention is drawn to the catwalks and front row guests that visit the fashion shows. 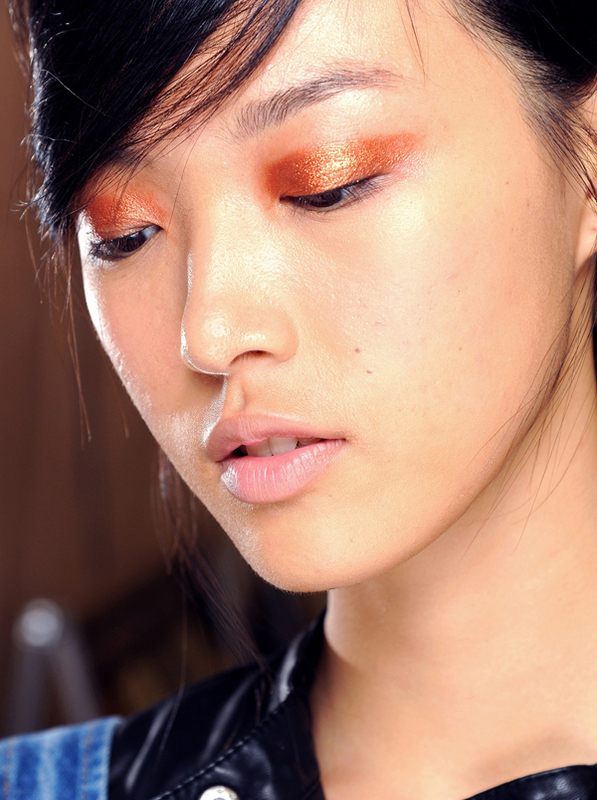 But the true make up devotees know that the photos from the backstage is the best way to see the hair and makeup close-ups. 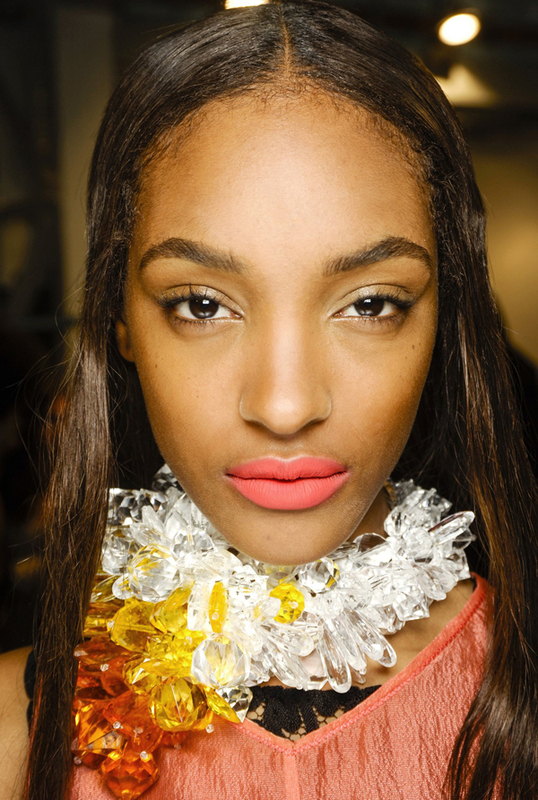 This spring summer 2013 Fashion Weeks were not an exception and provided us with the abundance of beauty looks inspirations starting from the azure liner at Altuzarra to fuchsia lips at Giles. 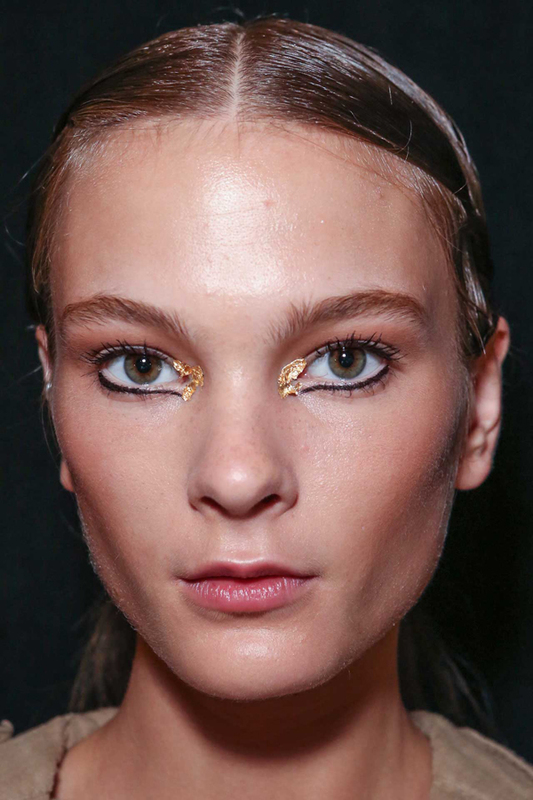 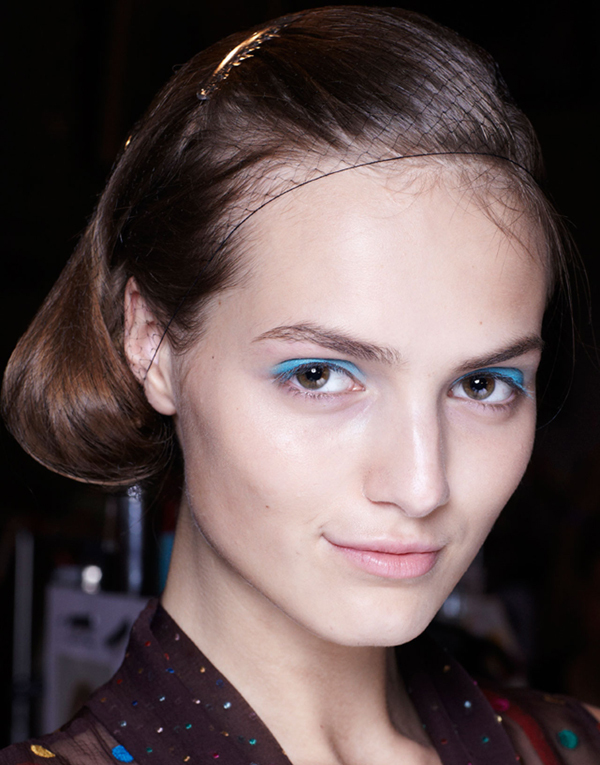 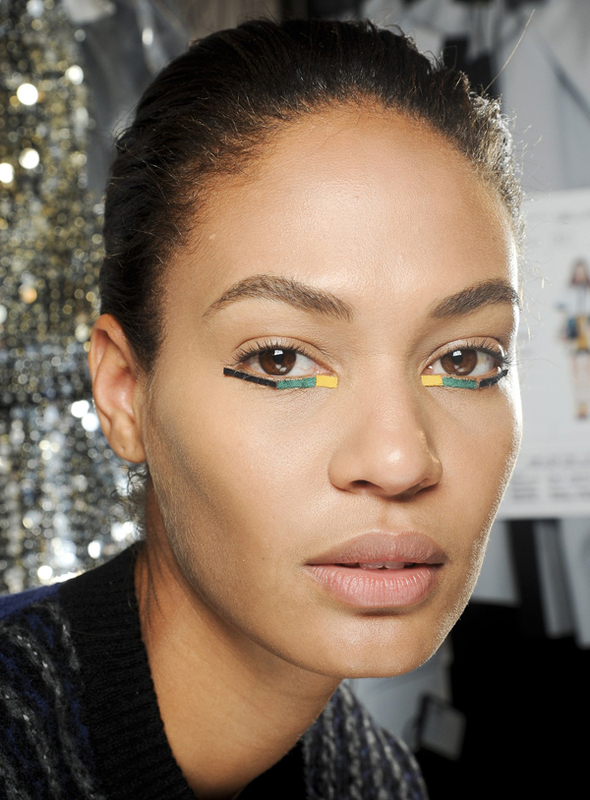 Let’s take a look at the best beauty looks from the latest fashion shows spring summer 2013.